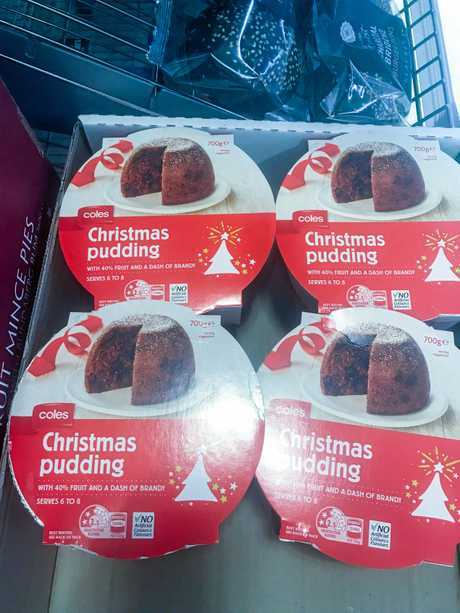 SHOPPERS in Lismore and Goonellabah have been surprised by the appearance of Christmas items at local Coles supermarkets in the first week of September. Amused shoppers browsed over mince fruit pies, Christmas pudding and even gingerbread houses ready to be assembled. 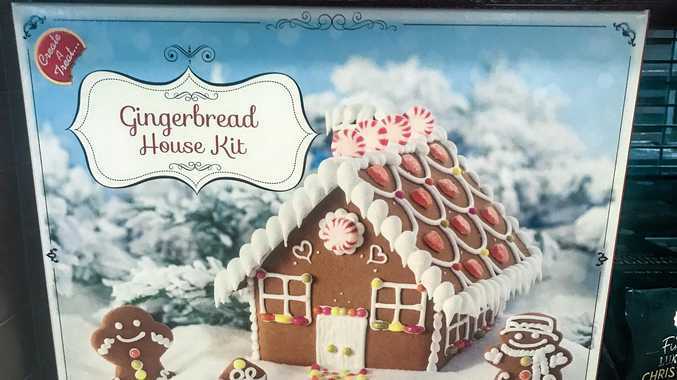 Even more surprising - when I bought a gingerbread house for my children, they asked if they were going to have to wait "all the way to Christmas" before they could eat it. That thought did confuse me for a second: Should I ask them to wait until Christmas? Nah. We'll have it this weekend. I explained to them we will take this as a craft activity and an advanced Christmas treat because they have been good kids this year. Coles representatives explained good business does not wait for the festive season. A spokesman said the company was only catering for their customer's needs. "Our customers have many different reasons for wanting to shop early for Christmas products with some liking to spread the cost out or plan ahead and do taste tests before the big event, others are catering for festive events and some just like to enjoy spiced treats like fruit mince pies and puddings," he said. 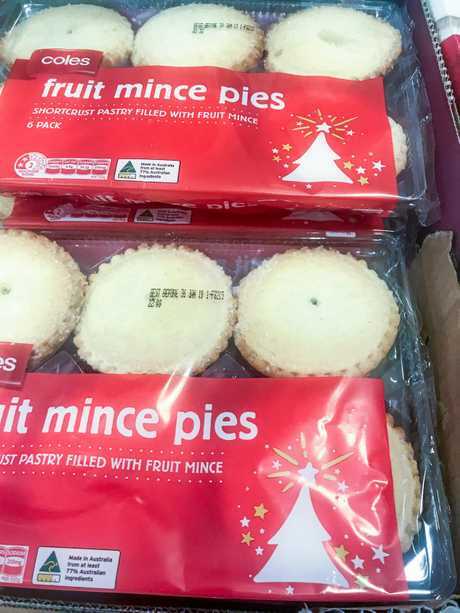 "Coles has a select range of Christmas products, such as fruit mince pies, which will start to appear in-store this month with more products coming in as we get closer to Christmas." Bring them on, I say.